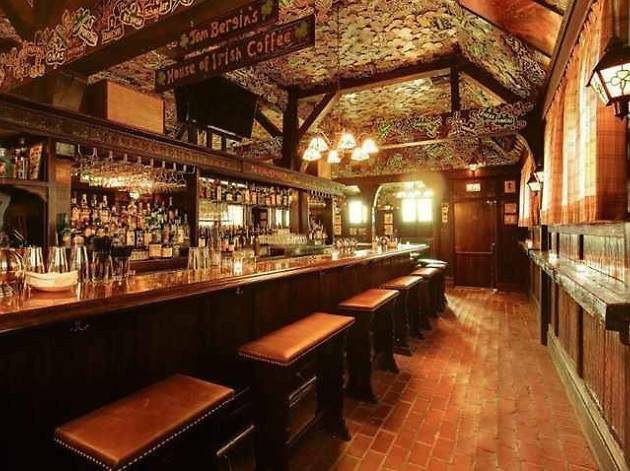 Given that Tom Bergins threw one epic bash for lovesick Angelenos this past V-Day, we can only imagine how this Irish pub is upping the ante for their favorite holiday. Ringing in the 79th year of St. Patrick’s Day celebrations, LA’s beloved gastropub is paying homage with an all-day extravaganza (No, really. We’re talking 6am-2am) and no cover charge. 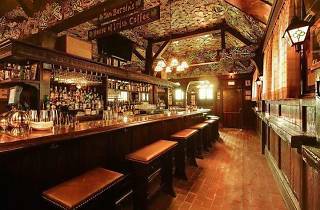 Boasting traditional Irish grub, a Guinness truck pouring Guinness Blonde and Harp Lager, live music, “Shamrock Hour” from 5-7pm, and a special appearance from Mayor Garcetti, this neighborhood joint is bringing a little bit of Irish spirit to our ever-flowing mugs.